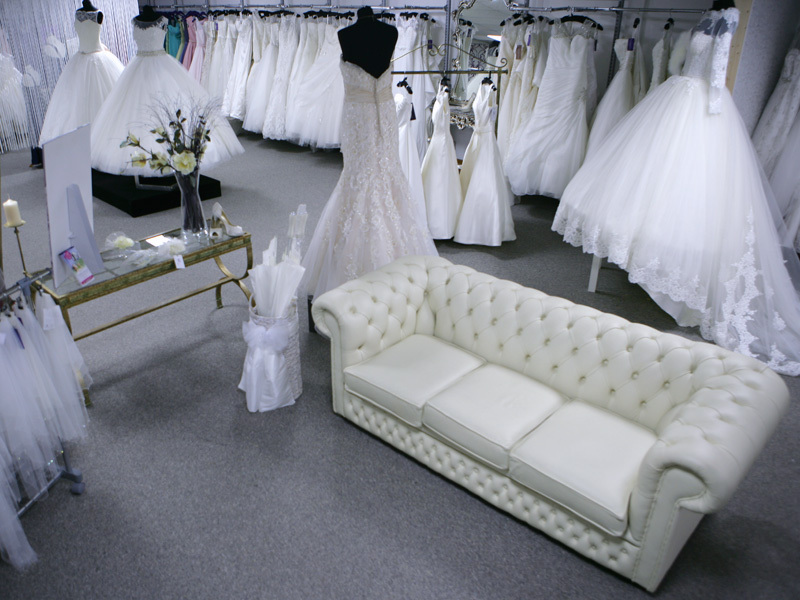 Welcome to the Midlands and Staffordshire's destination bridal and wedding dress superstore. Our beautiful bridal boutique offers brides the convenience of 7 days a week opening in a spacious and contemporary setting. 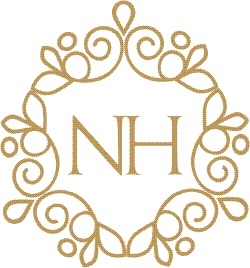 Naomi Hilton Bridal offer wedding dress shopping in a relaxed and informal environment at our destination bridal boutique in Cannock, Staffordshire and we are open 7 days a week. 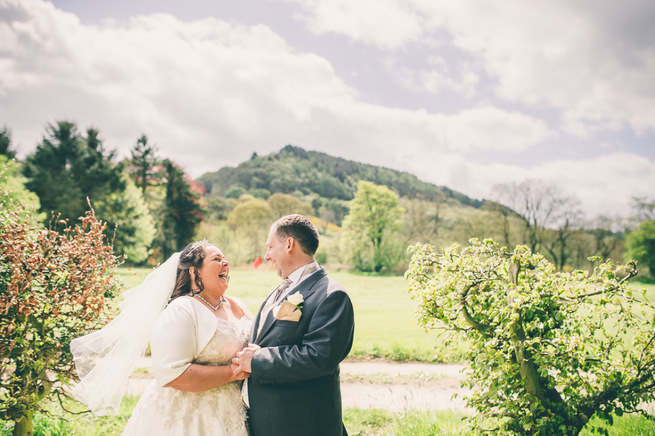 Your wedding dress is the most important dress you will ever wear, so we give you your own fully experienced bridal consultant, who will start the process of finding your perfect dress. 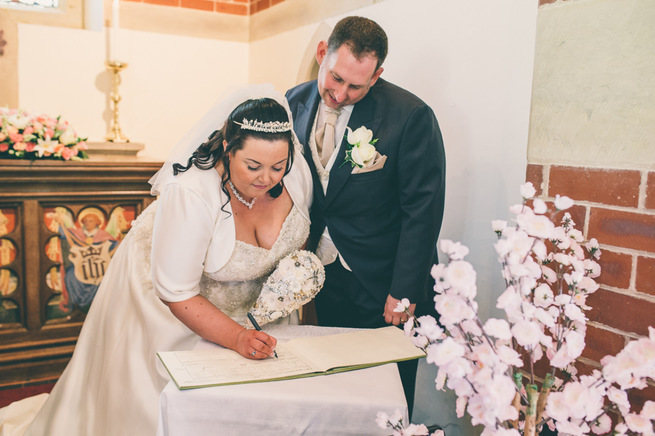 Each and every one of our brides is treated with the utmost personal service giving you all the time and help you need in trying on our bridal gowns or bridesmaids dresses until you find “the one” for your special day. All our fittings are carried out in-house at Naomi Hilton with our experienced seamstresses for your peace of mind and the perfect fit. These divine finishing touches can help complete your bridal look so we are delighted to help you accessorise your dream dress with veils, shoes and headwear and all the other gorgeous treasures you could imagine.